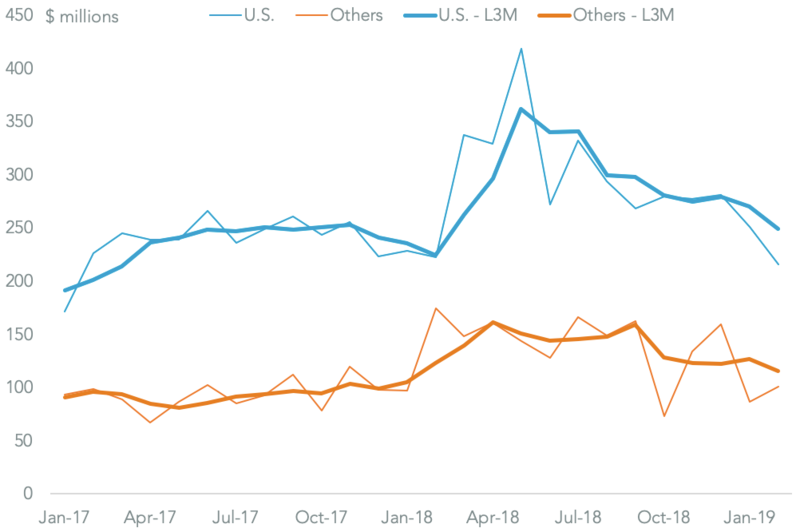 Outokumpu’s CFO, Christop de la Kamp, has indicated the company is facing pressure from U.S. import tariffs on its steel products as “not all of those tariffs can be passed on to some customers”. 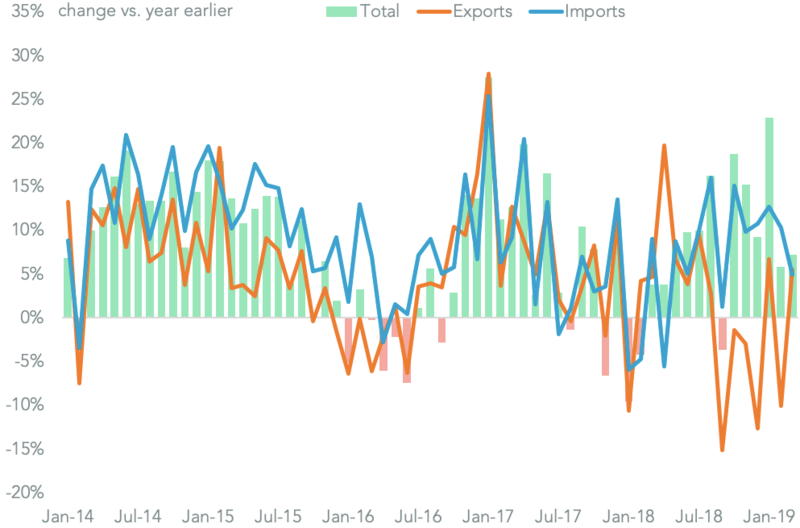 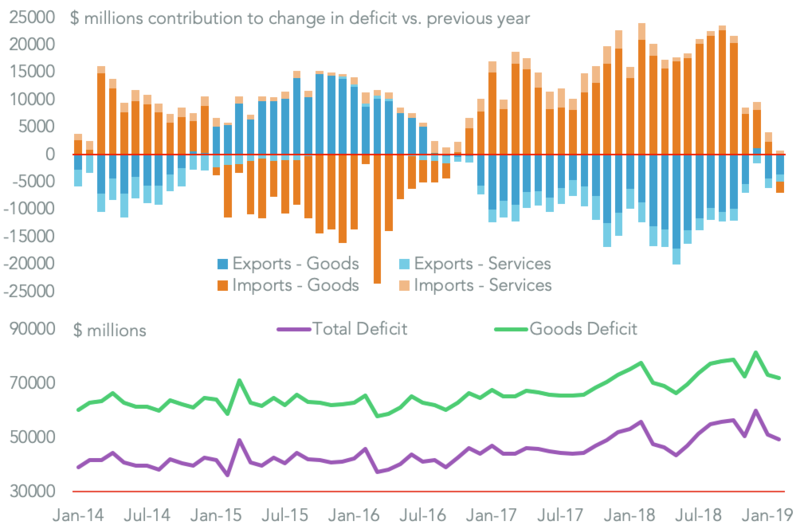 While the 25% import tariffs may have trimmed its competitiveness vs. U.S. peers there has not been a significant impact on shipments. 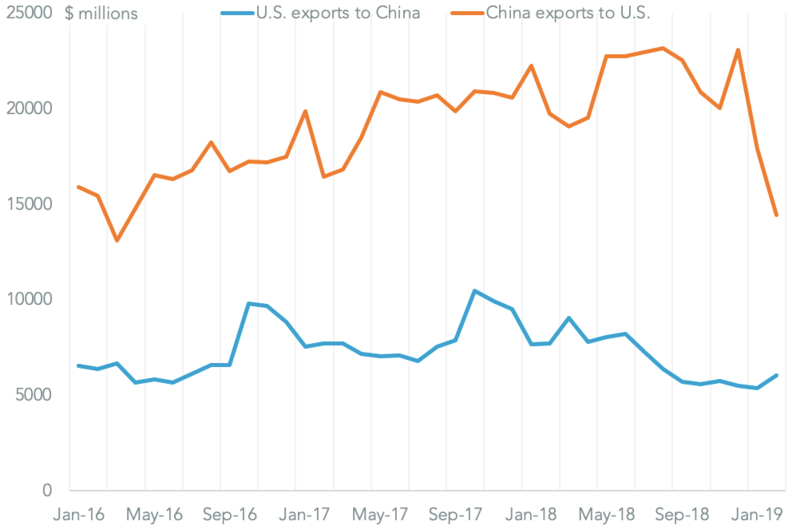 The company’s U.S. seaborne imports actually rose 24.5% in the third quarter on a year earlier including a 102% rise in flat-rolled stainless steel.